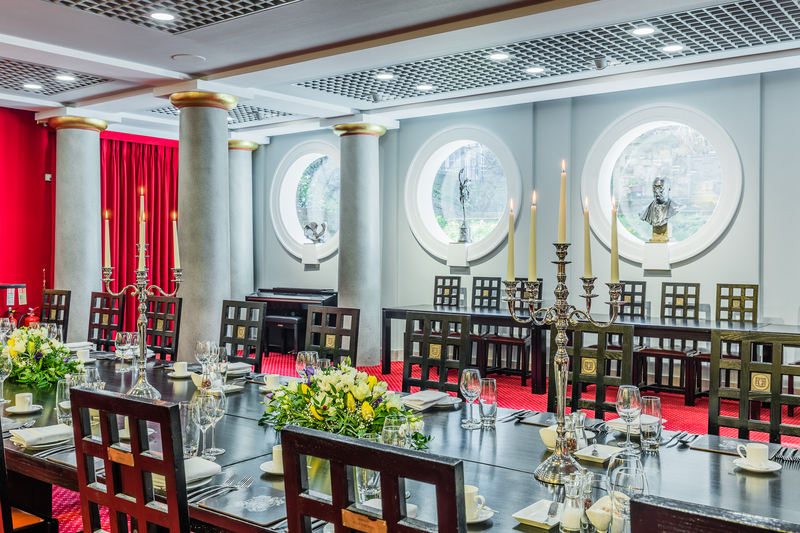 The largest room for hire, the Livery Hall is dominated by the large porthole windows that bathe the room with natural daylight and overlook the gardens of St Bartholomew the Great. 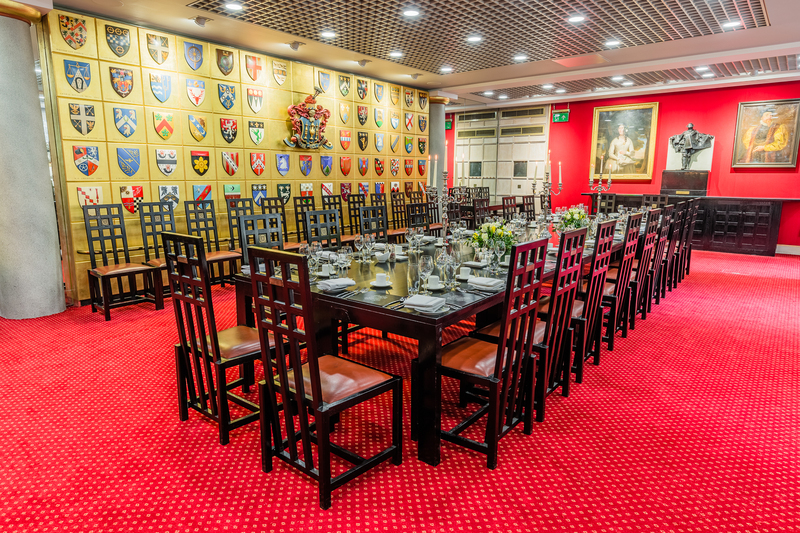 The room can cater for up to 100 guests. 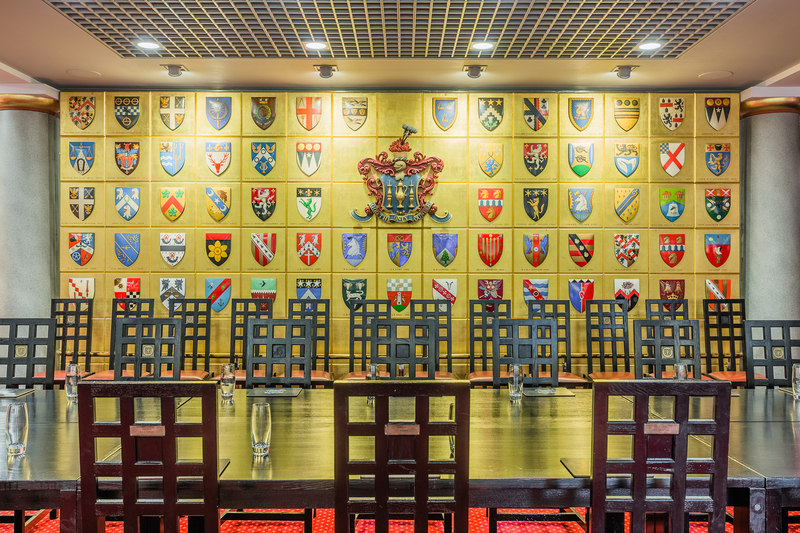 All bookings for Founders' Hall are looked after by ITA Venues, who will be pleased to handle enquries and make full arrangements on our behalf. You may email them with your enquiry HERE. 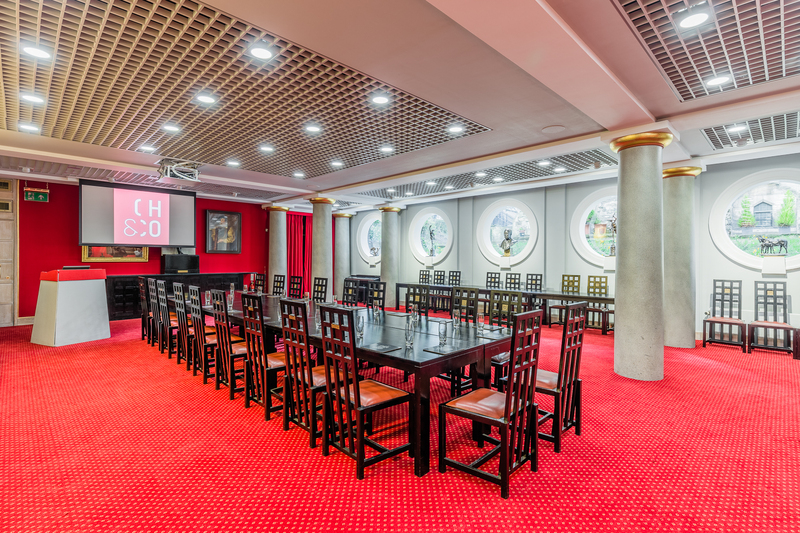 Additionally , you may call them on 020 7871 0577.